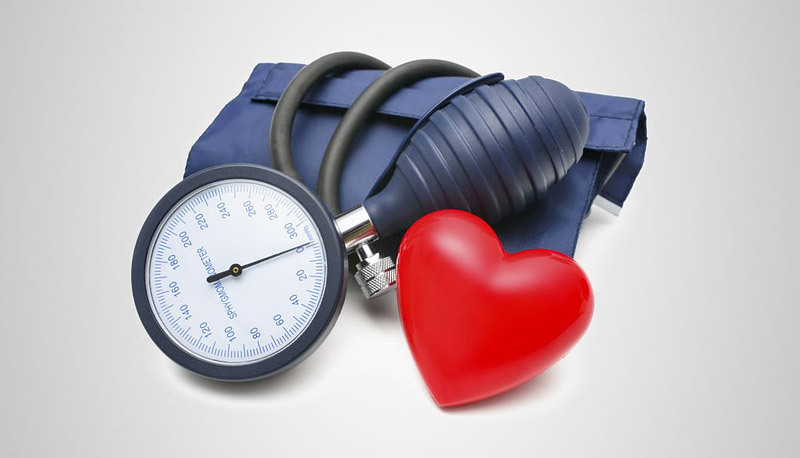 Hypertension is often called the silent killer because people who have it usually have no signs or symptoms. In fact, about one in five American adults with the disease don’t even know they have it. But it is a condition that we should all try to prevent or control. 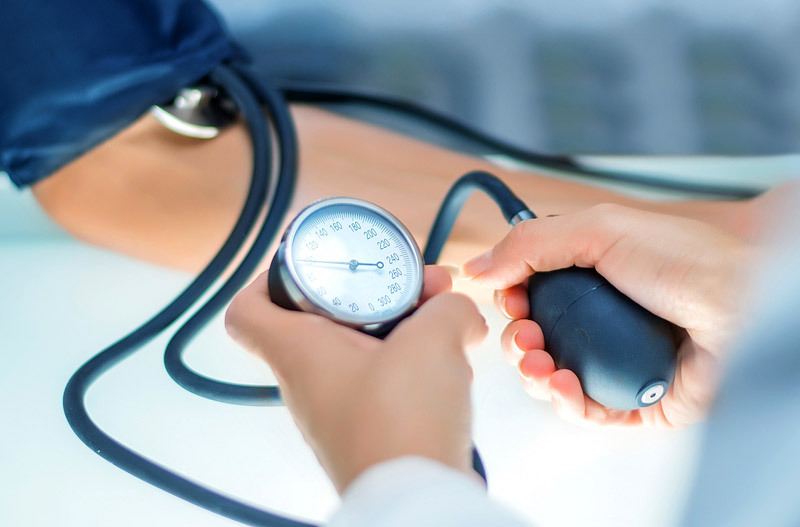 A hypertension diagnosis contributes to atherosclerosis or hardening of the arteries, and puts you at higher risk for heart disease, heart failure, kidney disease and stroke. 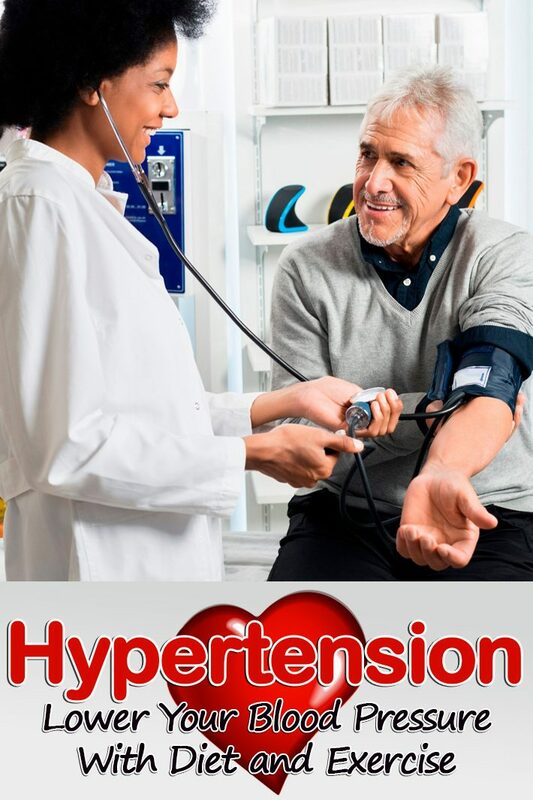 The first thing you should do if your doctor tells you that you have hypertension is breathe a sigh of relief. Sound strange? It’s not. You can’t fix it if you don’t know you have it. 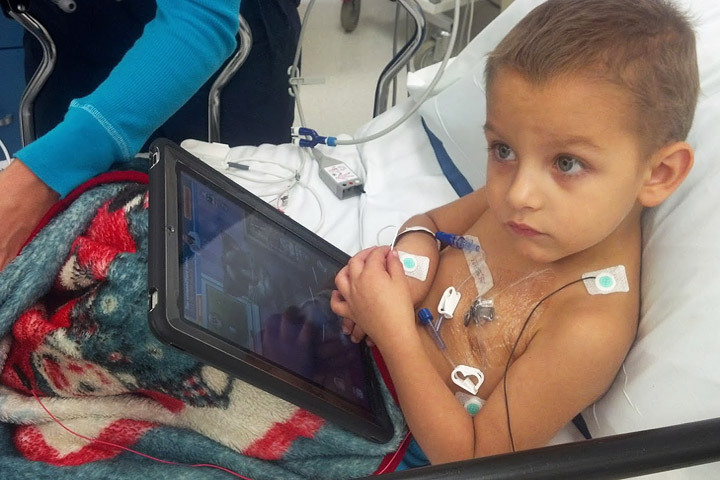 The diagnosis is a wake up call to get healthy. If you have high blood pressure and your doctor has recommended that you shed a few pounds, there are two weight loss strategies that are commonly preferred. Many physicians, including Dr. Moon, recommend the DASH diet for weight loss and sodium restriction, and a regular program of moderate exercise. DASH Diet: A research program called Dietary Approaches to Stop Hypertension resulted in a diet to help lower blood pressure. 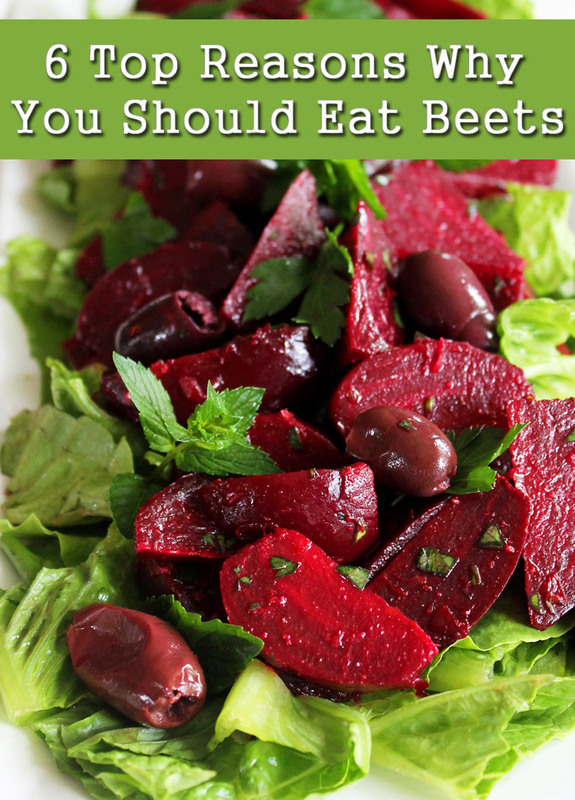 It includes plenty of fruits, vegetables, whole grains, and low-fat dairy foods. Lose Weight With Exercise: Losing even a small amount of weight can bring your blood pressure numbers into the normal range. But even if weight loss doesn’t happen right away, just participating in a regular program of moderate exercise can have a positive effect on hypertension.When you discuss a weight loss program with your physician, you can use these guidelines as a starting point for setting up goals. Then, tailor a schedule that works for you. The National Heart, Lung and Blood Institute recommends 30 minutes of moderate activity most days of the week for treatment of high blood pressure. The American Heart Association recommends 150 minutes per week or 30 minutes each day (most days of the week) to achieve heart health. The American College of Sport Medicine recommends at least 250 minutes per week of moderate intensity exercise to achieve significant weight loss. If you are on blood pressure medication, you should also talk to your physician about the best way to monitor your exercise intensity. To lose weight, you want to make sure that you are working at the correct exercise intensity level, but some methods of measuring your level may not be effective if you are on a prescription pill. Heart rate monitors, for example, might not work if your medication keeps your heart beating at a steady rate. 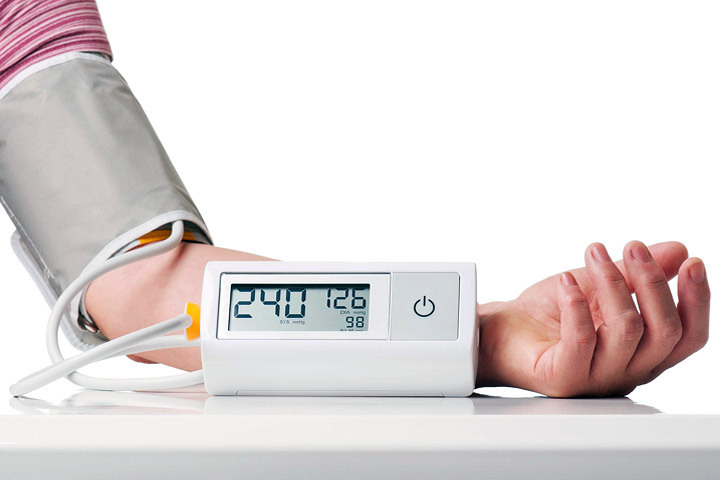 If you have been diagnosed with pre-hypertension or if you just have a history of hypertension in your family, there is no time like the present to learn how to control your blood pressure. The same lifestyle habits that are used to control high blood pressure are also great techniques for making sure that you never get the disease in the first place. Remember to work with your health care team in the process of making changes to improve your health. Be sure to get medical clearance before starting an exercise program and communicate any unusual symptoms or changes to your health as you make adjustments to your diet and daily activity. ← Does Everyone Have a Doppelganger?